Enough hip, connective tissue, and passing out talk! Let’s talk books! Anyone who knows me at all knows I am book lover. We have found some fabulous gems at the library recently. 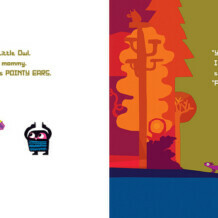 Annesley and I are loving our FIAR books and yet, I haven’t taken the time to blog our adventures. Along with all the reading with the children, I am in the middle of choosing books for next year’s colloquia group and trying to make them all dovetail with the books I am reading for the scholar class I will be mentoring at iFamily next semester. Here are some of our recent library finds. 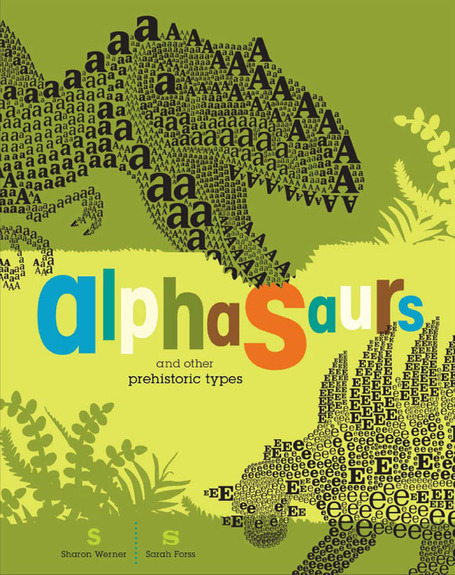 Alphasaurs is absolutely delightful! 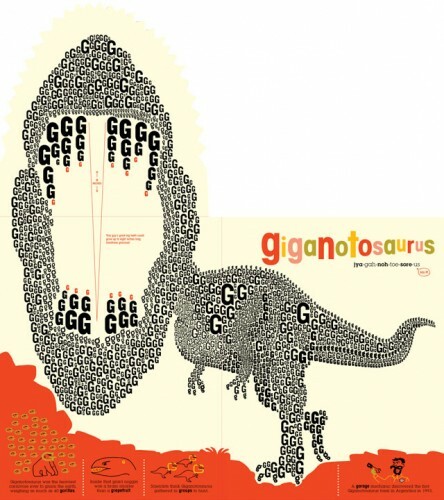 Each page sports a dinosaur made up of the first letter of its name. Scattered around the page are facts about the dinosaur’s size, weight, eating habits, and other behaviors. 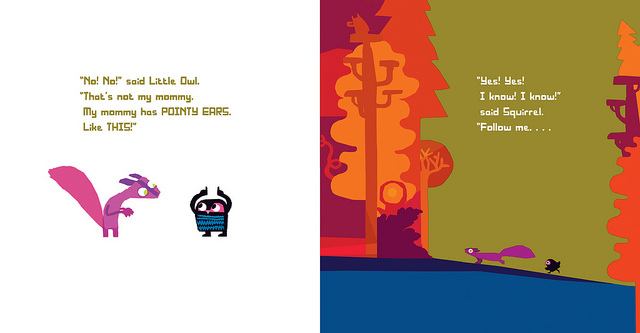 Fisher and Annesley love, love, love this book. It is definitely going to be one we purchase and we added the author’s other books, Bugs By The Numbers, and Alphabeasties to our wish list as well. 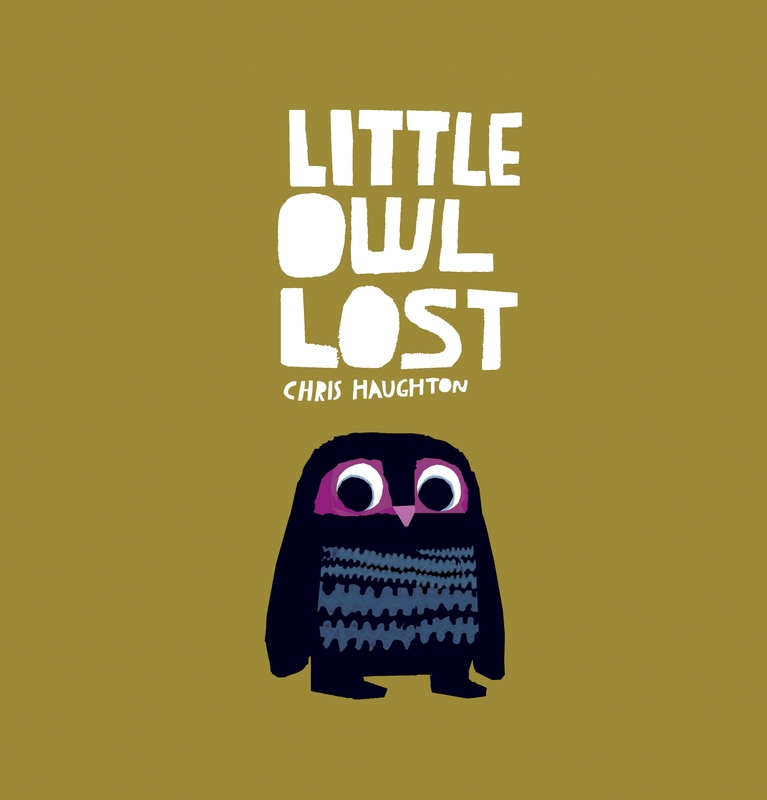 Fisher and Annes love this cute little book, Little Owl Lost. It is a similar story to Are You My Mother, but the illustrations are much more adorable and have my kids giggling the whole way through. The Circus Ship is super cute as well. 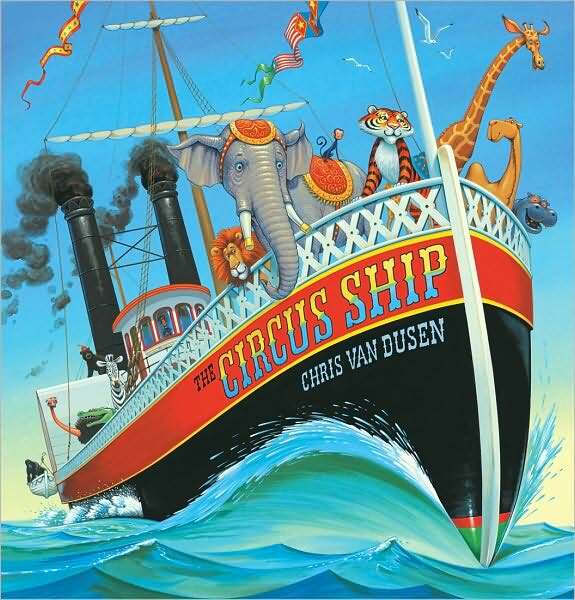 It is a rhyming story about a mean circus owner and his animals that escape his violent temper in a storm off the coast of Maine. 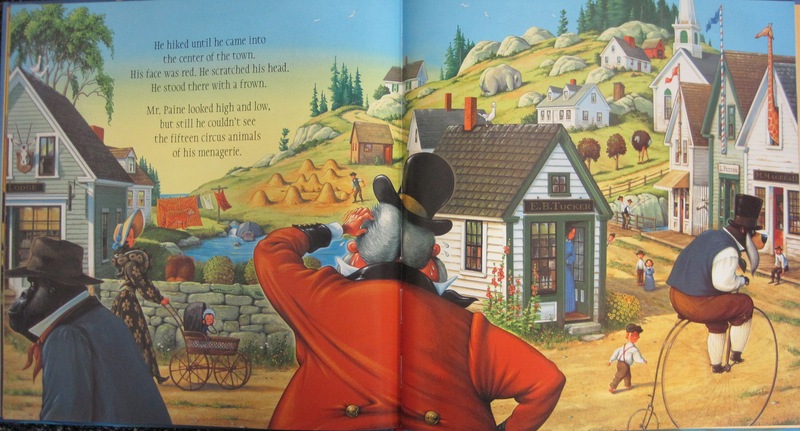 They find refuge in the town and the townfolk hide the animals when he comes looking for them. The finding of the disguised animals is fun, especially for Annesley. She cracks up every time she sees the monkey in the baby carriage. I have been mentoring a WWII class this fall. It has been loads of work and loads of fun. 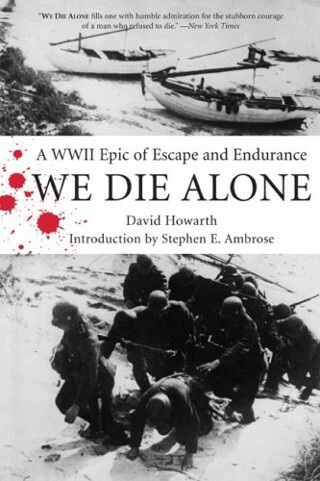 Some of the fun has been learning more about the stories of men and women who did what had to be done. We Die Alone is fabulous! I am not done with it yet, but I am amazed at the human spirit. We have more courage than we know. 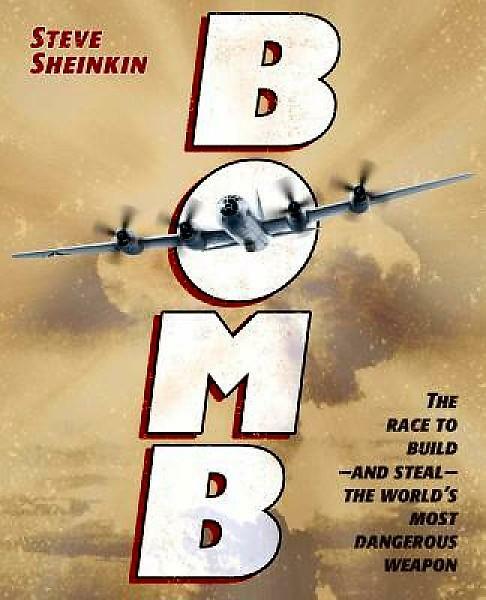 My co-mentor, Jenn, read Bomb: The Race to Build–and Steal–the World’s Most Dangerous Weapon in preparation for her lecture on Hiroshima and Nagasaki and she has been raving about it. It is definitely on my must-read list. Last night we discussed the story of Tito Momen, a man who was imprisoned for 15 years in Cairo for converting from Islam to Christianity. 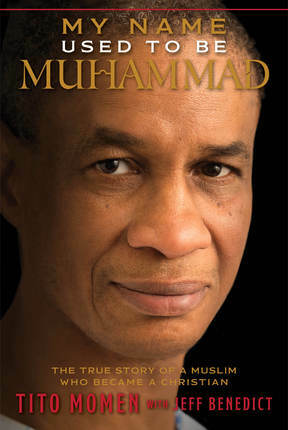 We read this fascinating news article and are looking forward to reading his book, My Name Used To Be Mohammed. We discussed taking Christ’s name upon us and how that doesn’t always look the same in different parts of the world and different eras of time. We talked about having enough conviction of your Savior to be willing to give up your whole world and even your life if state publicly that you believe in Him. Doesn’t the book sound amazing? I definitely want to read this one in my adult book discussion group. In my scholar class next semester we are studying John Brown, Patrick Henry, Abraham Lincoln, William Wilberforce, Martin Luther, and we would like to study a great woman, but don’t have her selected yet. We need to read one biography and study one document about each of these people. Do any of you have any suggestions? Any suggestions for my adult group? I have an eensy-weensy amount of time to get all twelve books selected for next year and I want them to be powerful, inspiring, though-provoking reads. Ooo, for adult colloquia…. All My Sons is a fantastic play by Arthur Miller. It’s set three years after WWII and examines family relationships and moral frameworks and consequences. It’s beautiful and powerful, and it’s shorter than a novel, which can be nice sometimes. Also, Passing by Nella Larson is a shorter novel set in the Harlem Renaissance. It examines race, society, perceptions, and costs. It’s modernist, so it’s a little fragmented, but really, really well written. O Pioneers! by Willa Cather is another wonderful book. It’s about Swedish immigrants in the early 1900s who establish a farm in Nebraska. Really great portrait of the struggle to survive. I loved it. Thanks Kate! We really enjoyed your recommendation of Frankenstein. Do you have any biography favorites?